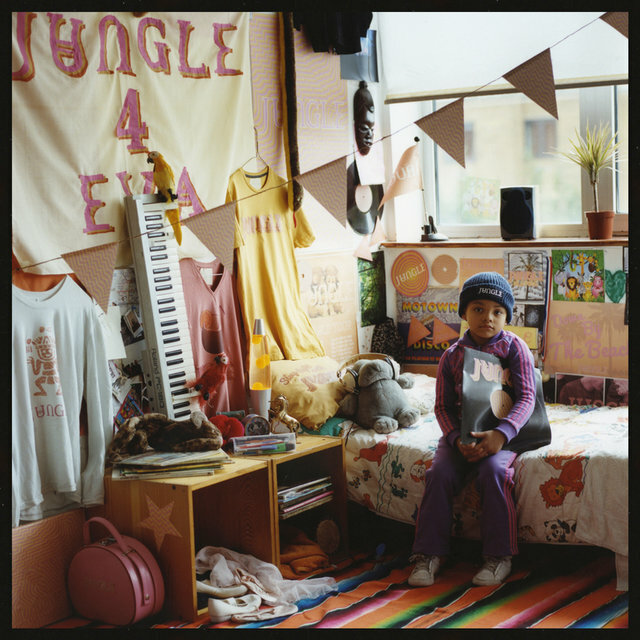 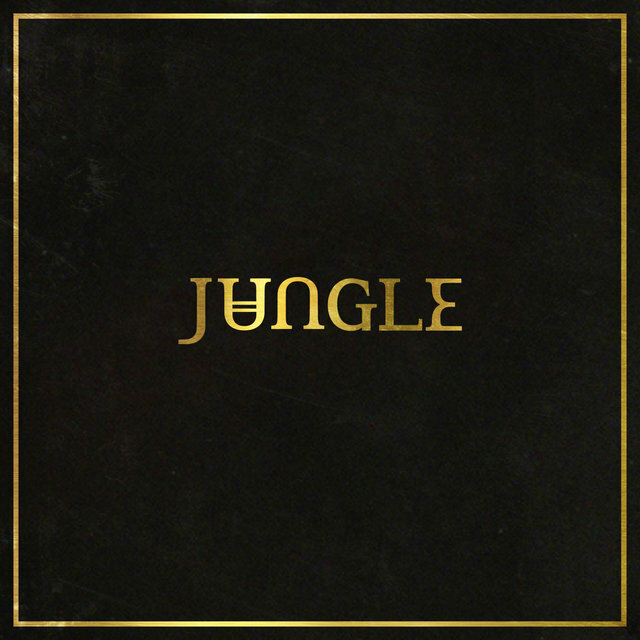 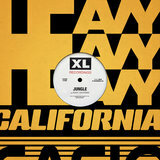 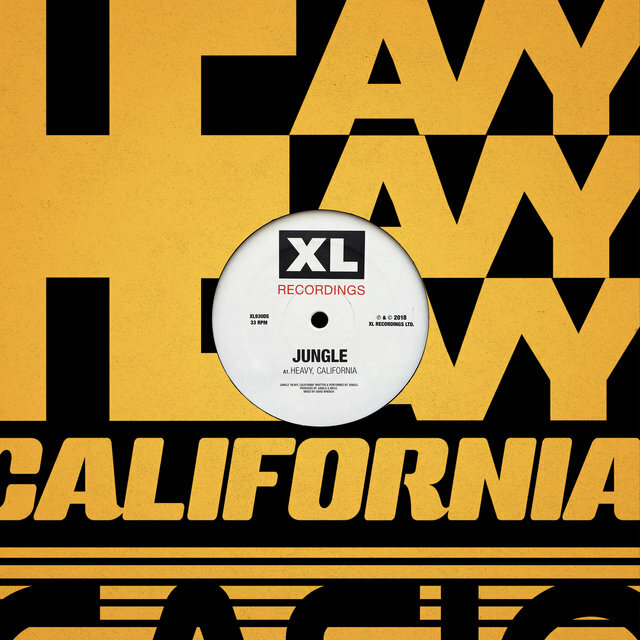 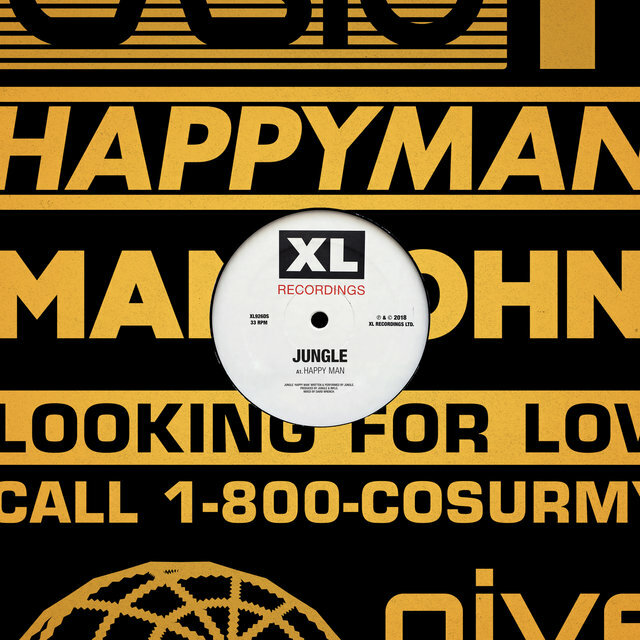 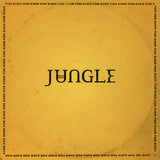 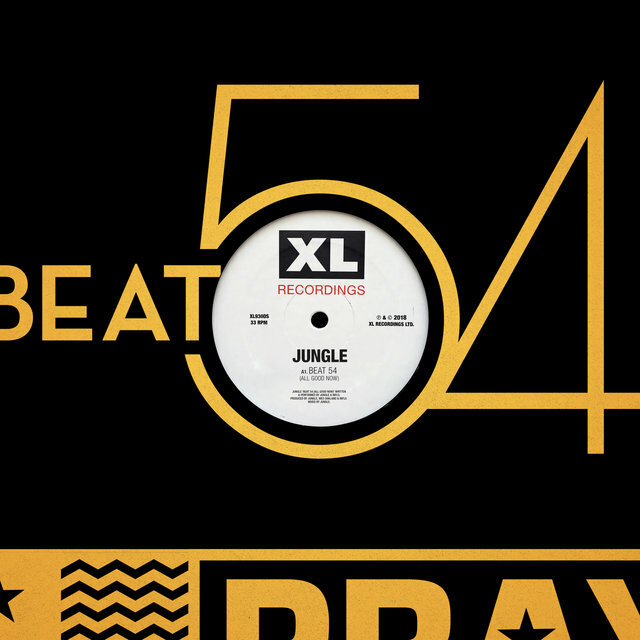 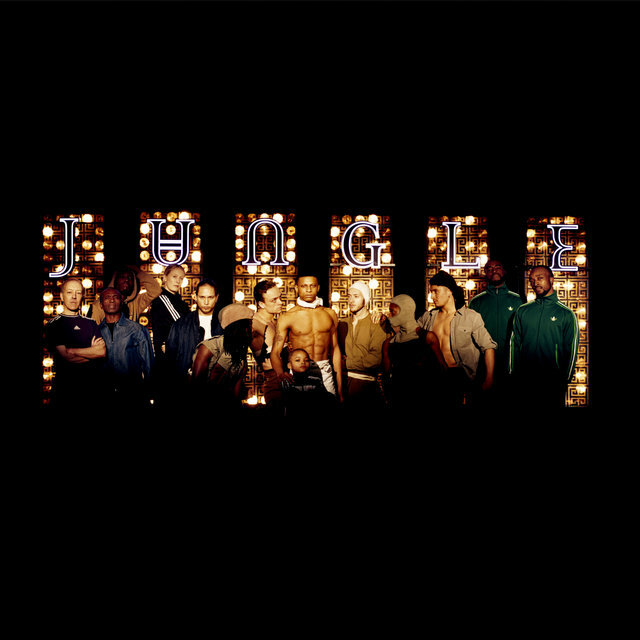 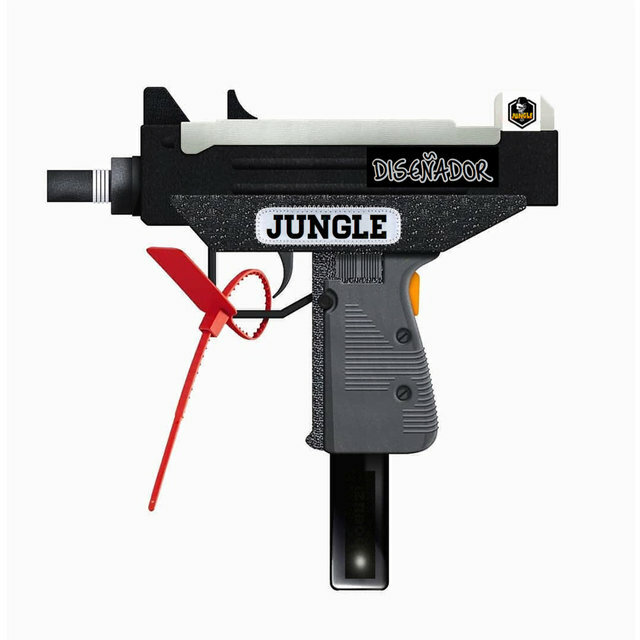 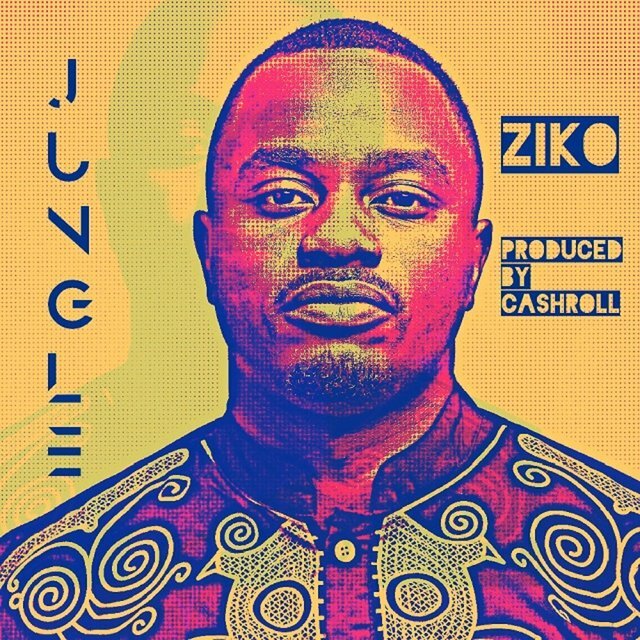 Funk-indebted acts characterized by lazing rhythms, falsetto vocals, and commercial aspirations were scarce in 2014, when Jungle capitalized upon their breakthrough single "Busy Earnin'" with a self-titled album that hit the U.K. Top Ten. 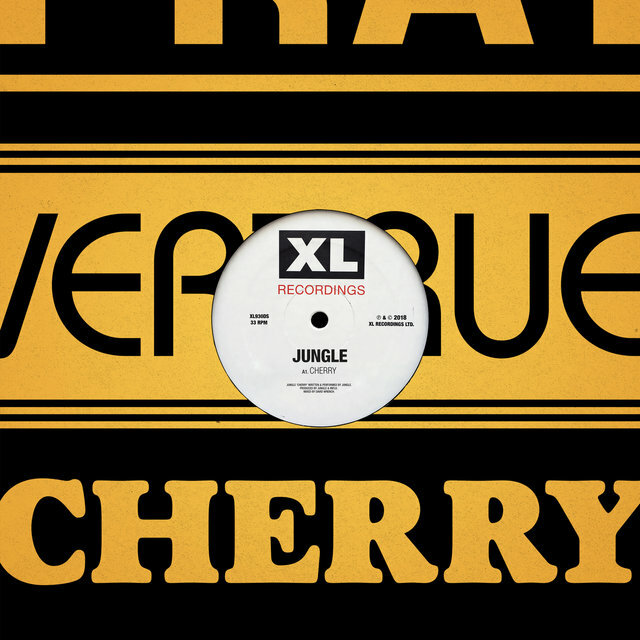 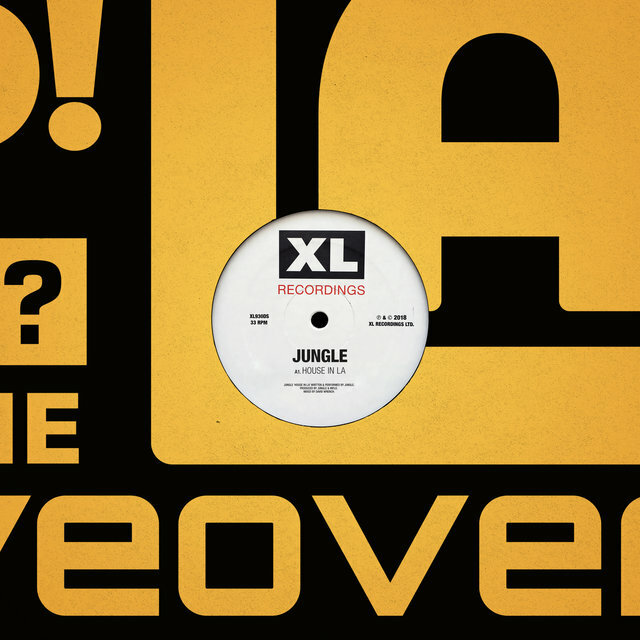 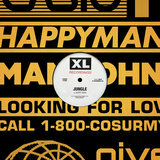 By the time the band had been nominated for a Mercury Prize and released the first singles from their follow-up full-length, the novelty tag had worn off and they had become fixtures of the revered XL Recordings label. 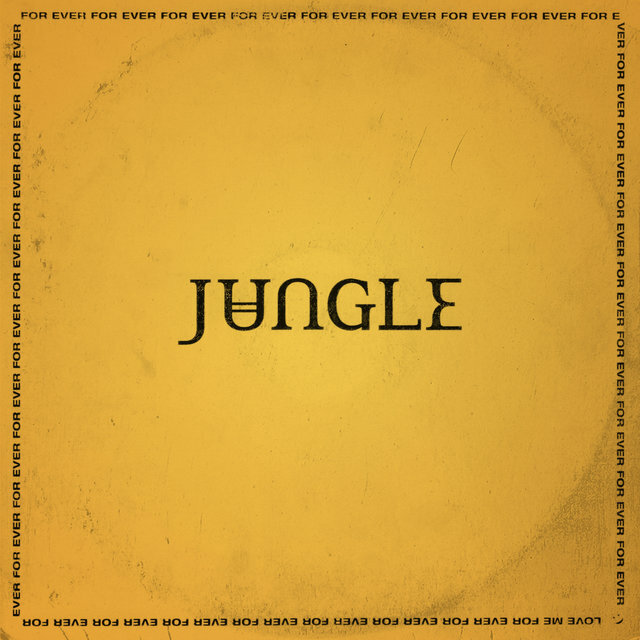 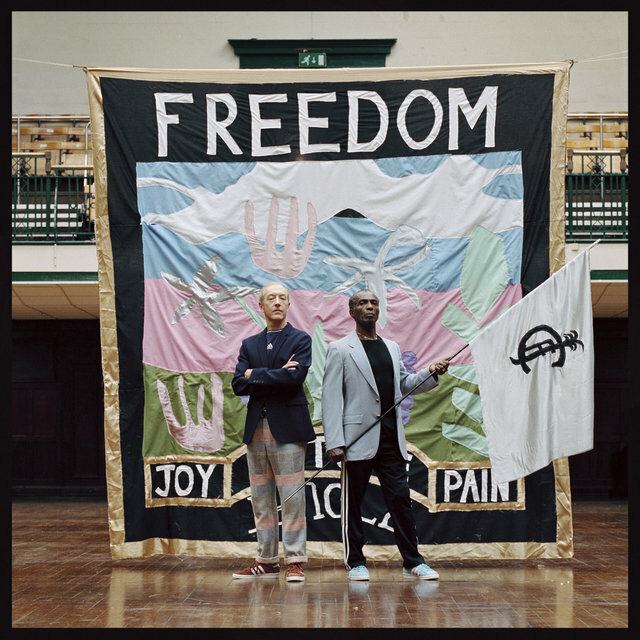 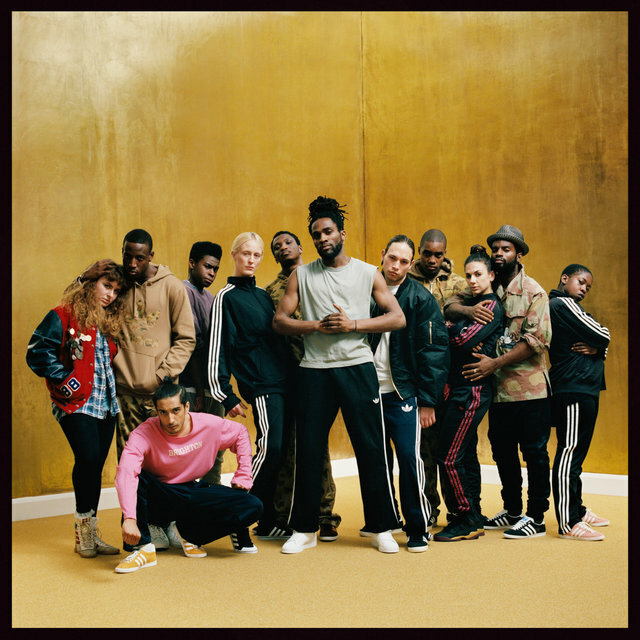 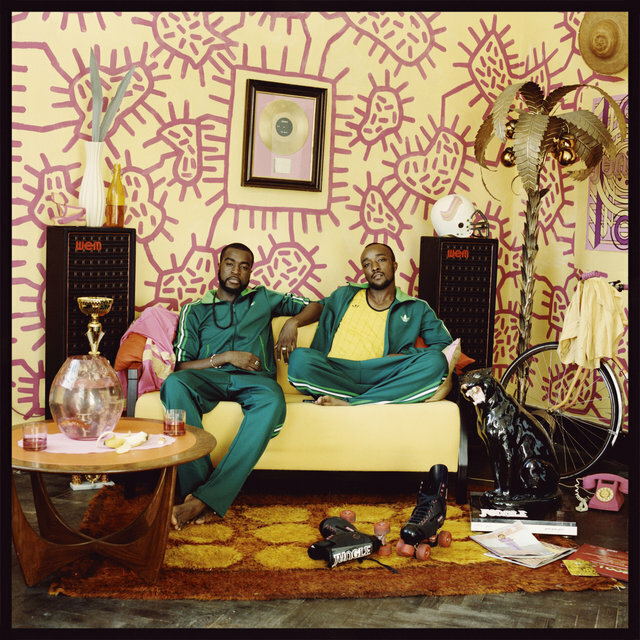 Led by childhood friends Josh Lloyd-Watson and Tom McFarland, musicians originally identified as J and T, Jungle formed in early 2013 and wasted little time. 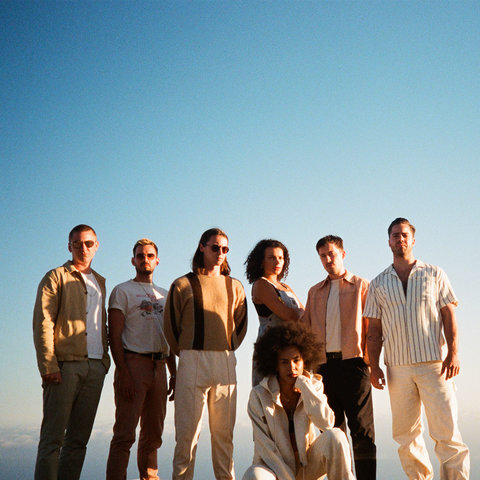 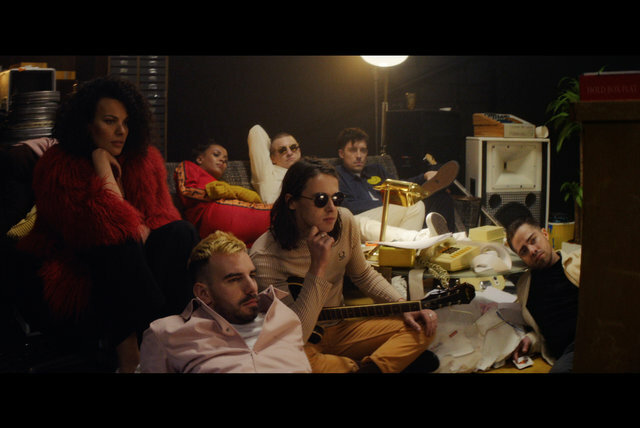 Connected with the Chess Club label, they released their first singles — the hypnotic and relaxed dance grooves "Platoon" and "The Heat" — that July and October. The striking accompanying videos, featuring only the moves of six-year-old B-girl Terra in the former, and a roller-breaking duo in the latter, racked up millions of plays.